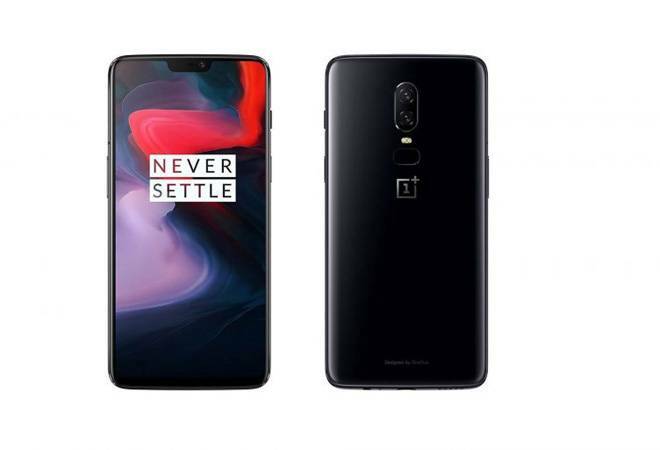 OnePlus 6 was launched in May this year, and now for the first time, it is receiving a temporary price cut in India. Amazon has announced that the OnePlus 6 will be available at a Rs. 5,000 discount during the Amazon Great Indian Festival starting October 10 – Amazon Prime members get access to these deals from 12pm IST (Noon) on October 9 itself. The OnePlus 6 6GB RAM/ 64GB storage variant will effectively be available at a reduced price tag of Rs. 29,999, down from its original price tag of Rs. 34,999 during the five-day sale. OnePlus 6 8GB RAM/ 128GB variant will be pried at Rs. 34,999, down from its Rs. 39,999 price, while the OnePlus 6 8GB RAM/ 256GB variant will be priced at Rs. 38,999, down from its Rs. 43,999 price. As with other deals during the Amazon Great Indian Festival Sale, a 10 percent instant discount will be made available for SBI credit and debit card users, while an Amazon Pay cashback was also announced. The Chinese smartphone maker has traditionally been reluctant about giving price cuts on its devices, and during such sales, it usually offers cashbacks, additional exchange discounts, and more, but not a discount on the price tag. However, given the recent tough competition from Poco F1 and its aggressive price strategy, OnePlus may have had to rethink its own strategy in India.